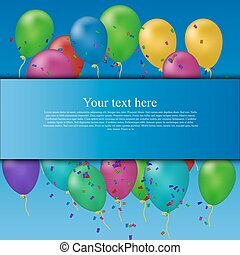 Balloons and confetti. 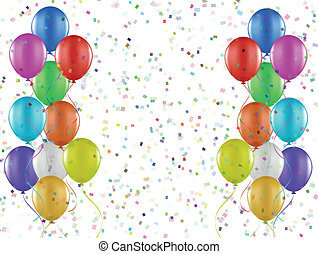 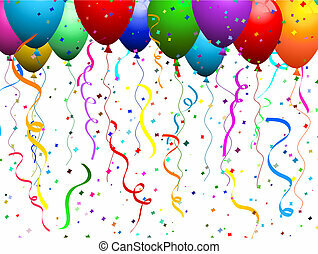 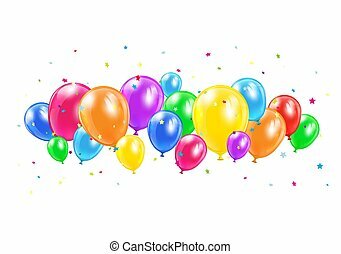 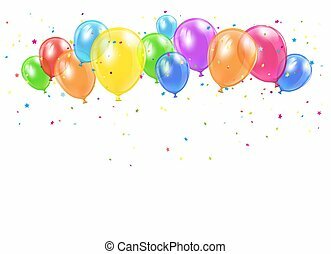 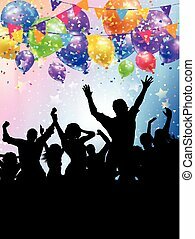 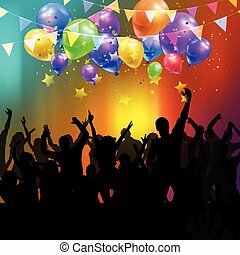 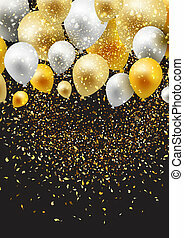 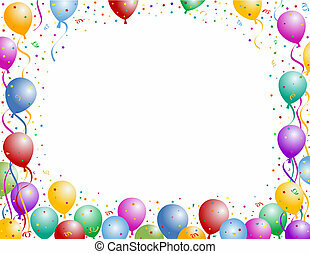 Background of balloons and confetti. 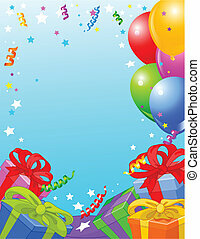 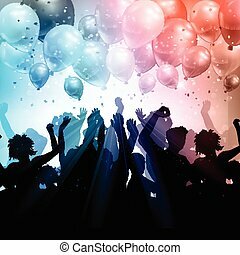 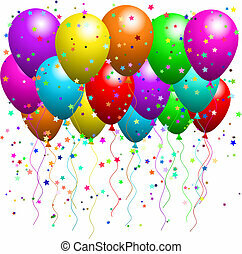 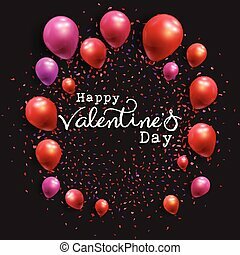 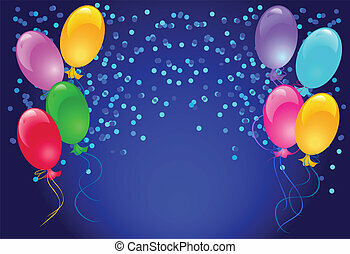 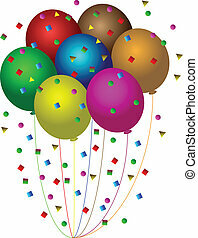 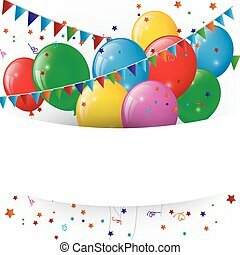 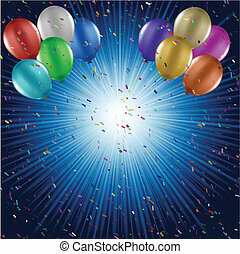 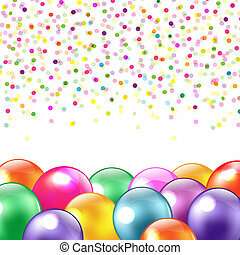 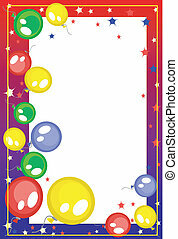 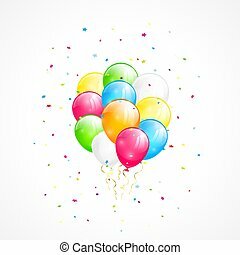 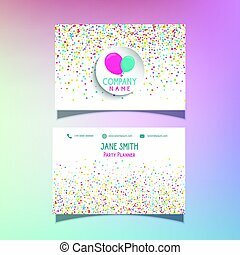 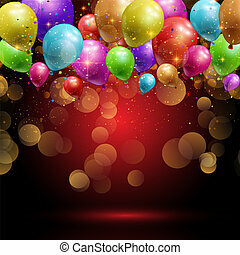 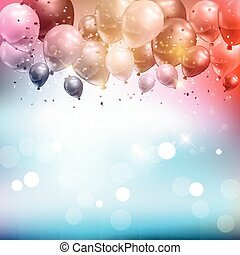 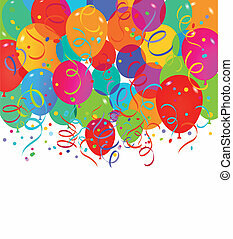 Colored balloons and confetti flying isolated on white background, illustration. 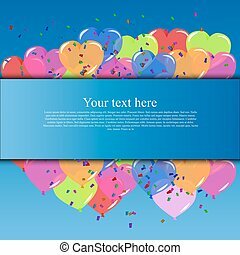 Holiday background with flying colorful balloons and confetti, illustration. 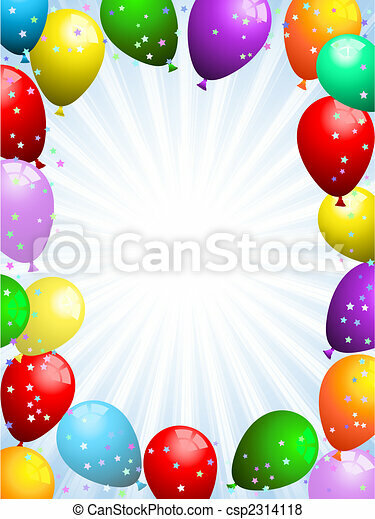 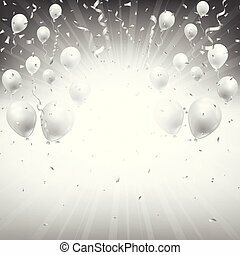 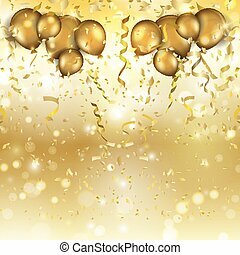 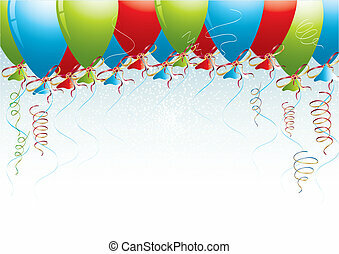 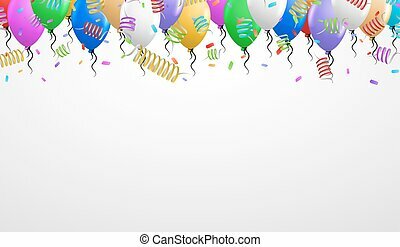 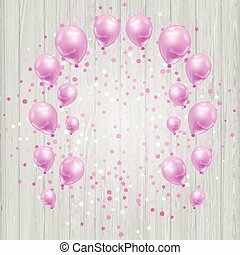 Holiday balloons and confetti flying on white background, illustration.